Congratulations to Mark Richardson and Dan Jaffe on publishing their extensive observations and close up photographs of their top 100 New England native plants. 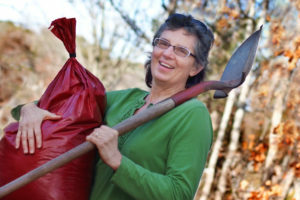 I’ve studied with them dozens of times while earning a certificate in native plant horticulture and design at the New England Wildflower Society’s Garden in the Woods in Framingham, MA and I think of them as native plant rock stars. Mark is Botanic Garden Director, and Dan propagator and stock bed grower at Garden in the Woods. 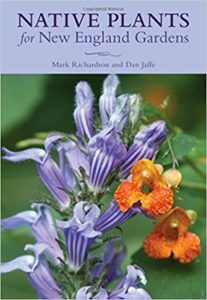 This entry was posted in Botanic Gardens, Horticulture, MA, Native Plants, New England, New England Wildflower Society and tagged Dan Jaffe, horticulture, Mark Richardson, Native, Native Plants for New England Gardens, New England Wildflower Society, plants on March 23, 2018 by admin.